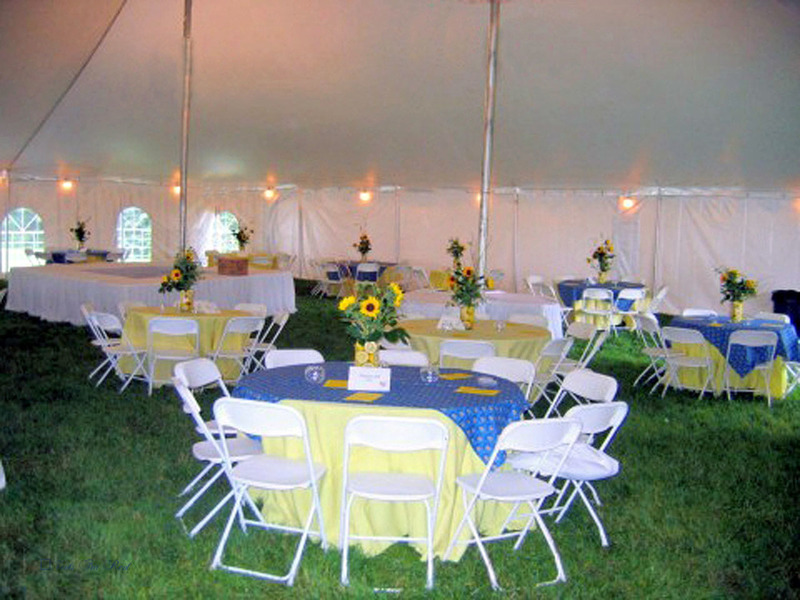 Tents for Rent offers tent rentals of all sizes. 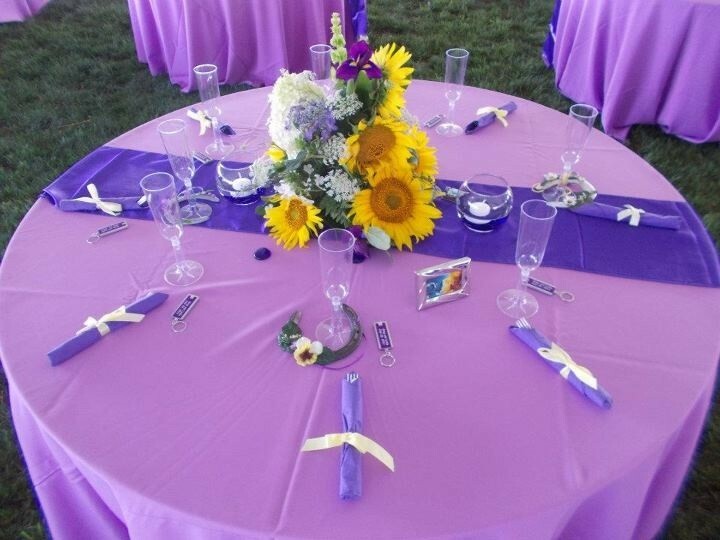 Contact us today for your event needs! 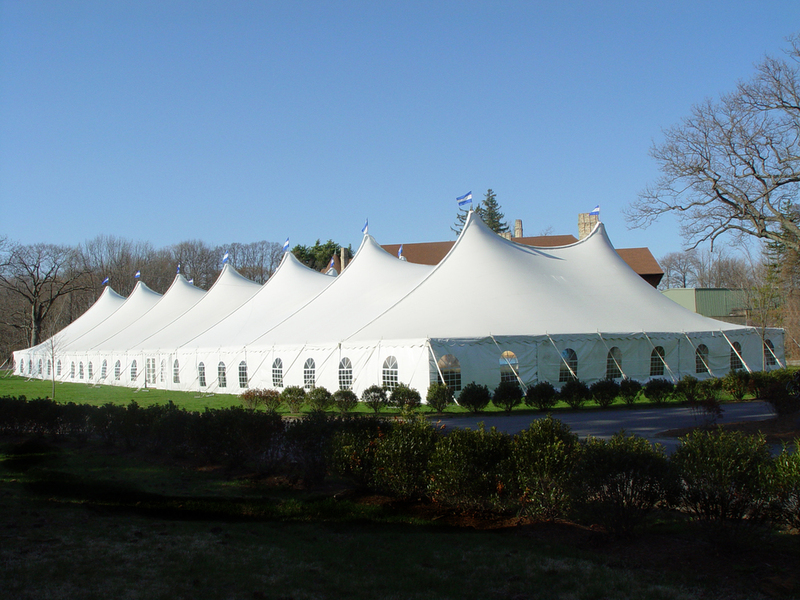 When you need to rent a tent for your next big event, you can count on Tents For Rent to make the experience easy and stress-free. 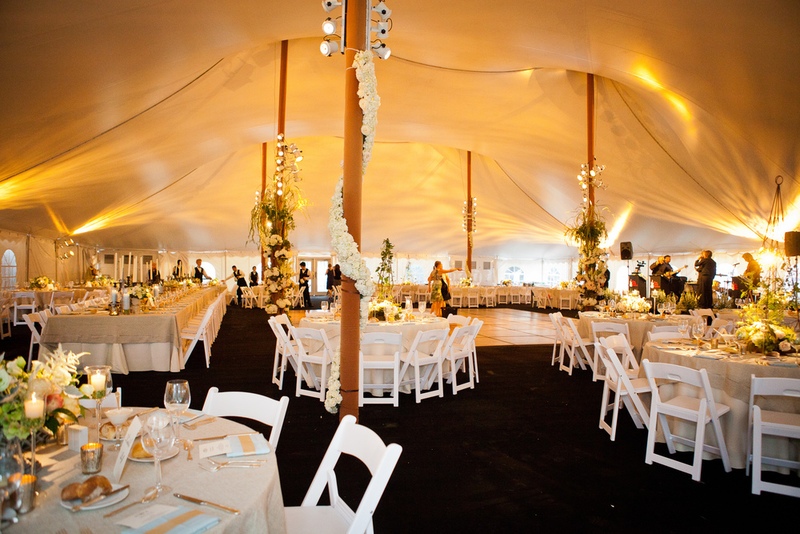 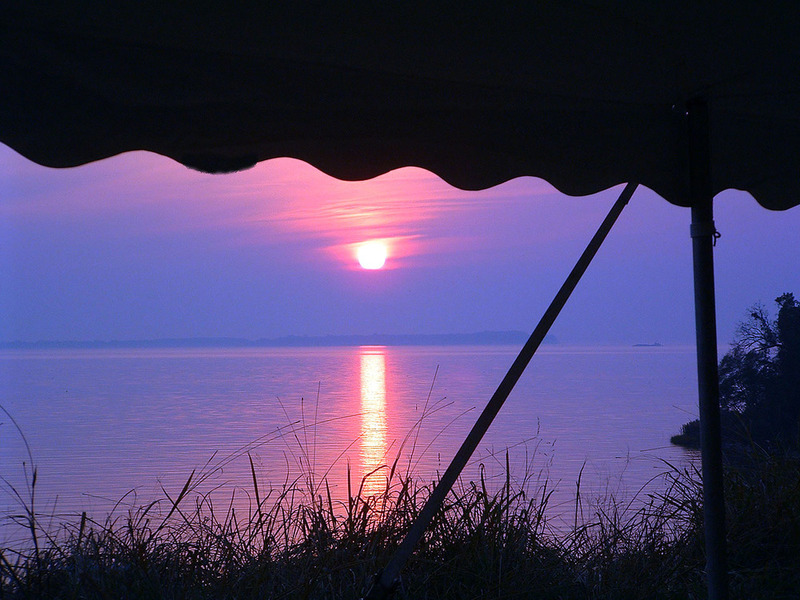 Tent rentals have never been so simple with such high-quality materials. 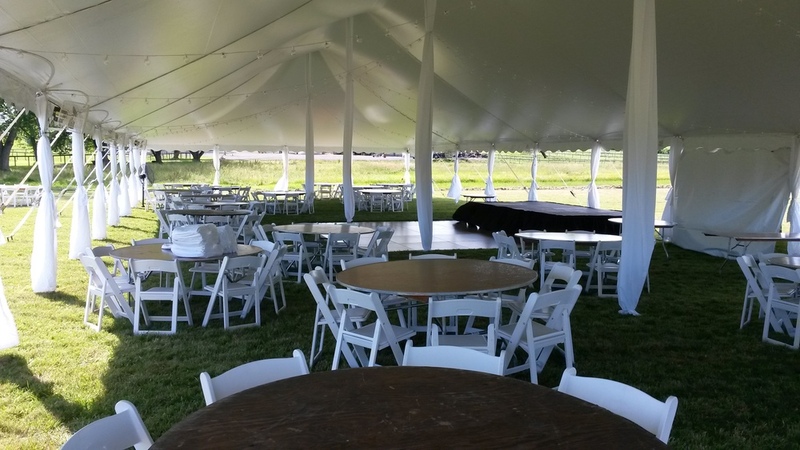 Our heavy-duty tents are perfect for weddings, festivals, graduation parties, corporate events, fundraisers, and so much more. 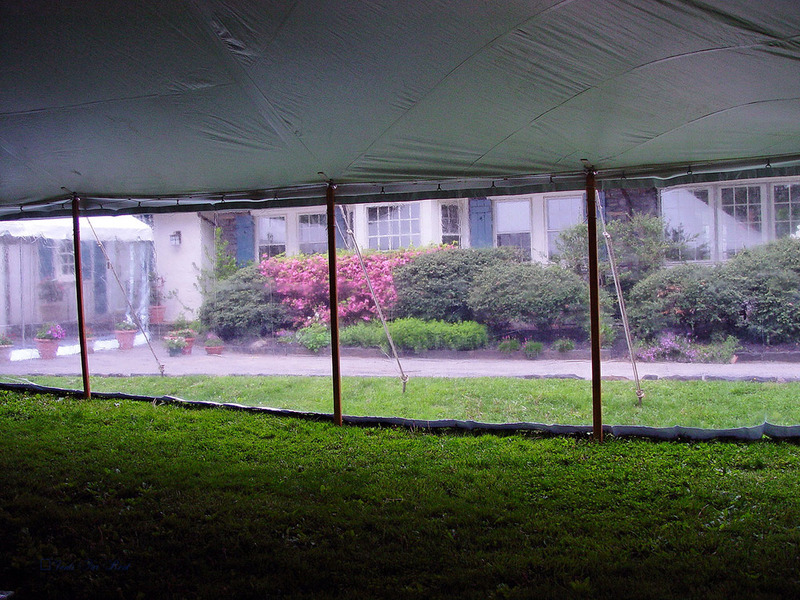 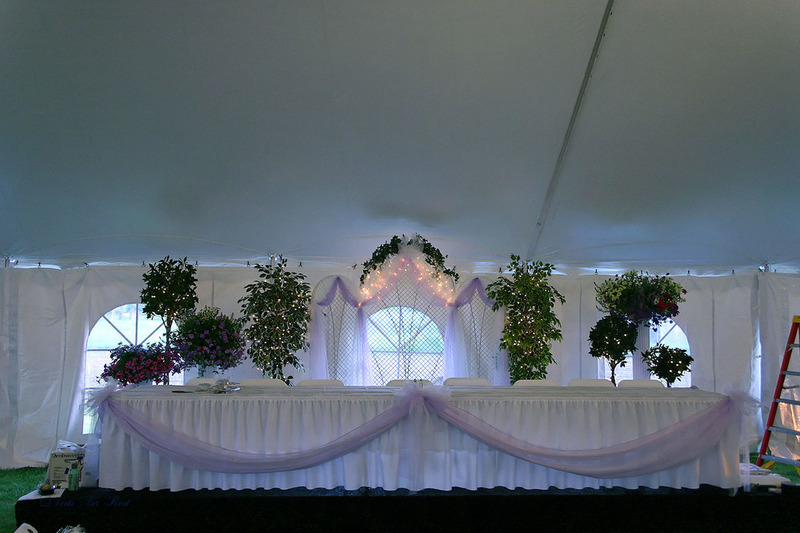 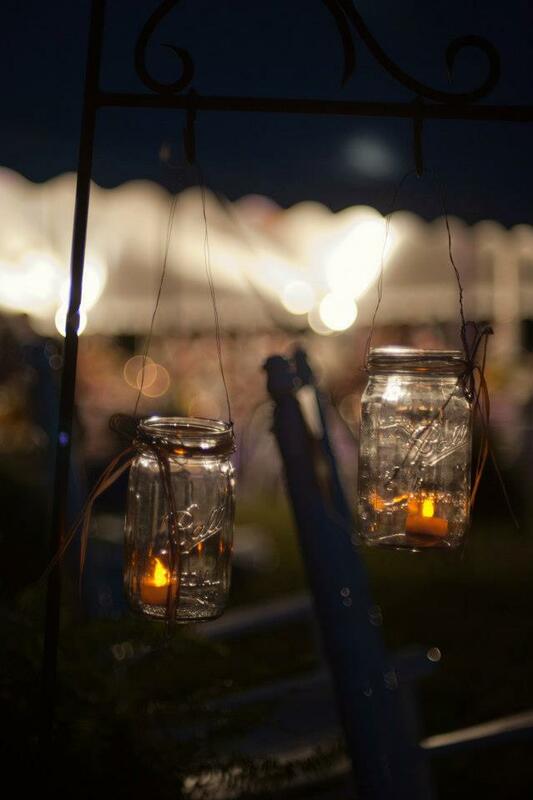 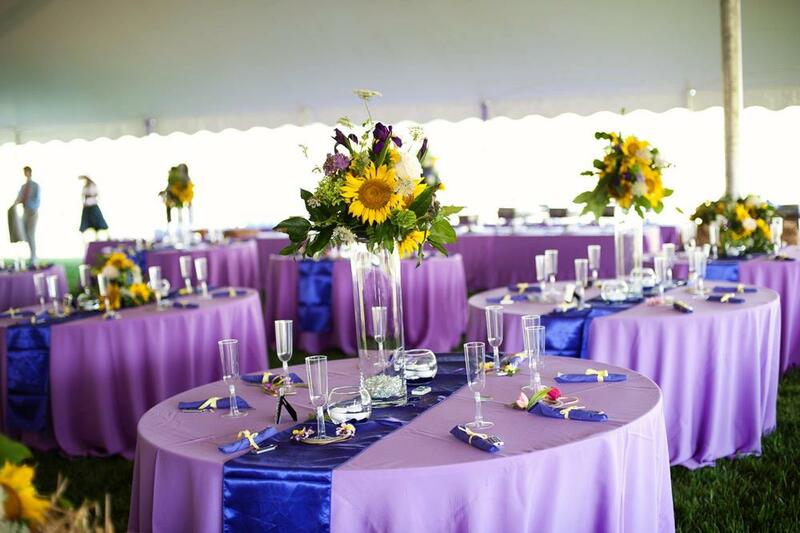 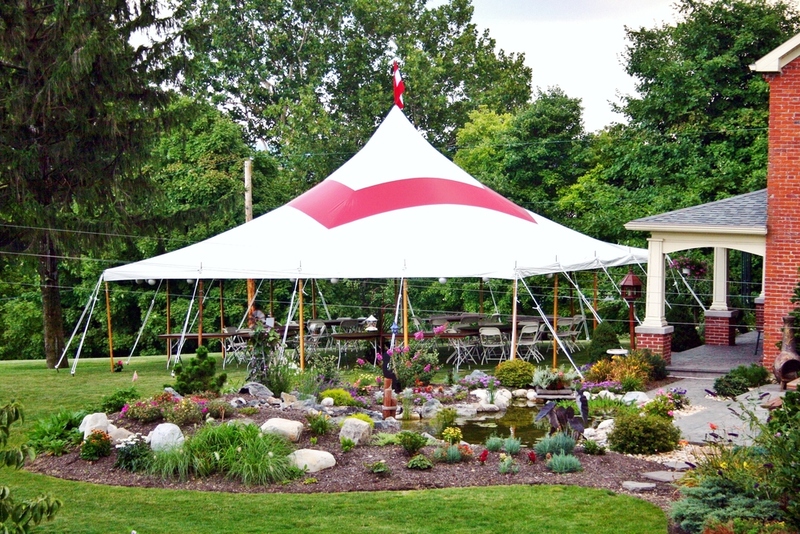 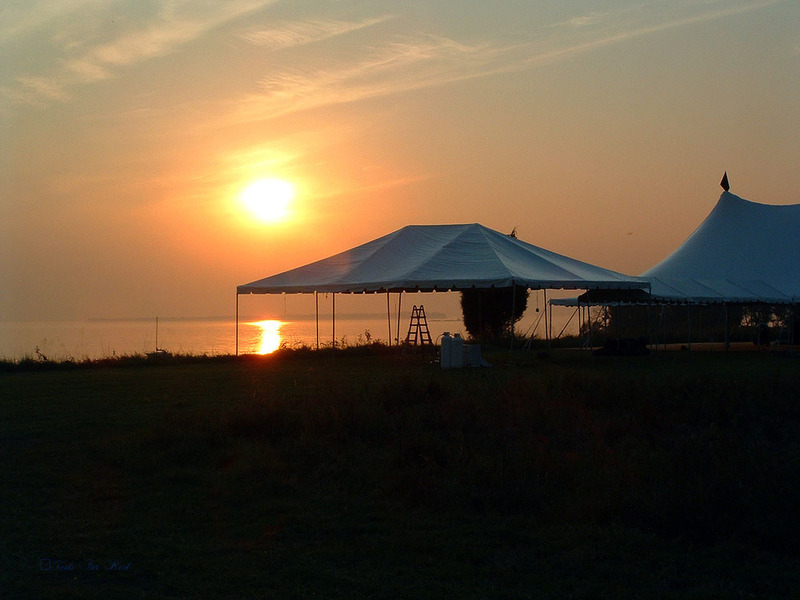 As a small, family-owned business, Tents for Rent is dedicated to making your special event one to remember. 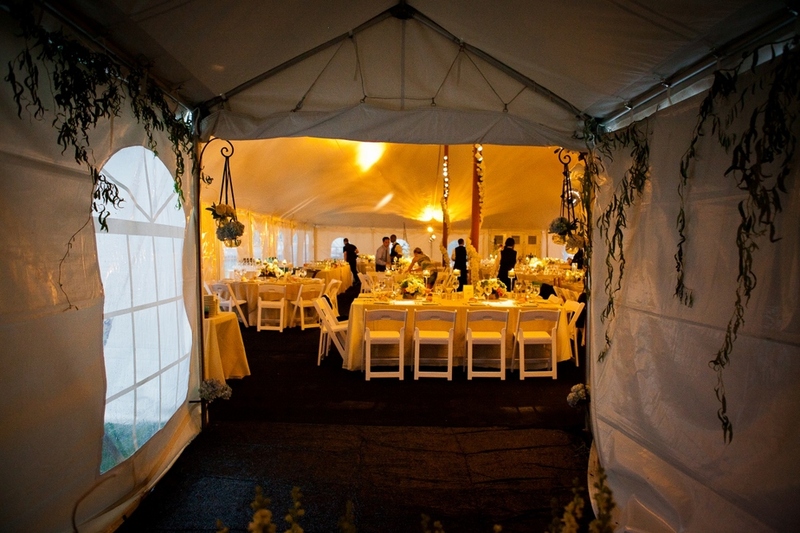 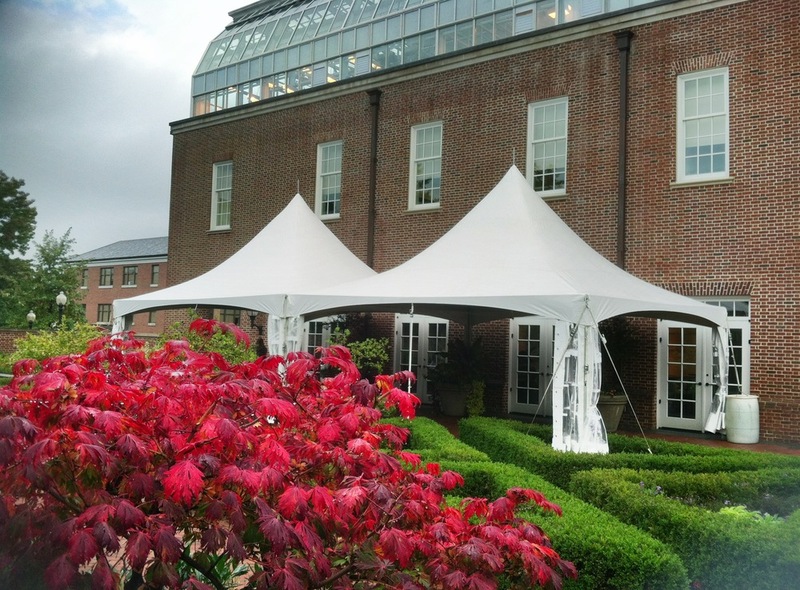 Our wide selection of tent types can fit any and all of the needs of your guests. 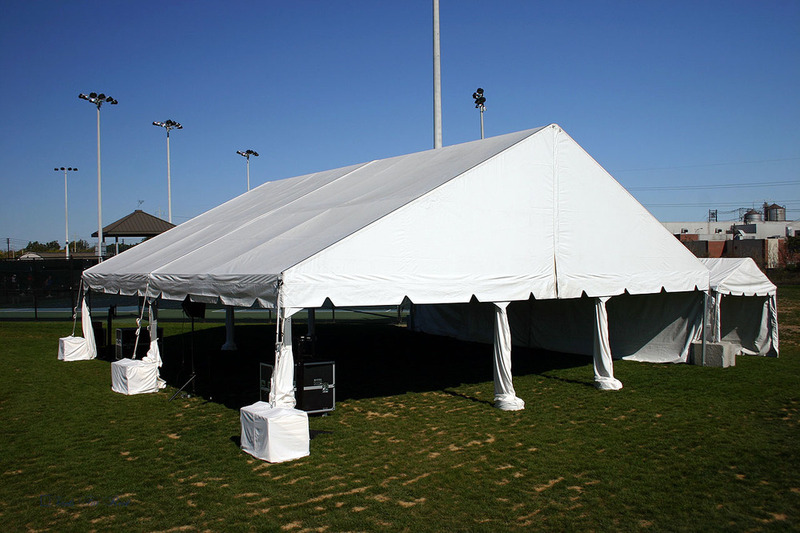 Tents For Rent offers a variety of tent sizes and configurations. 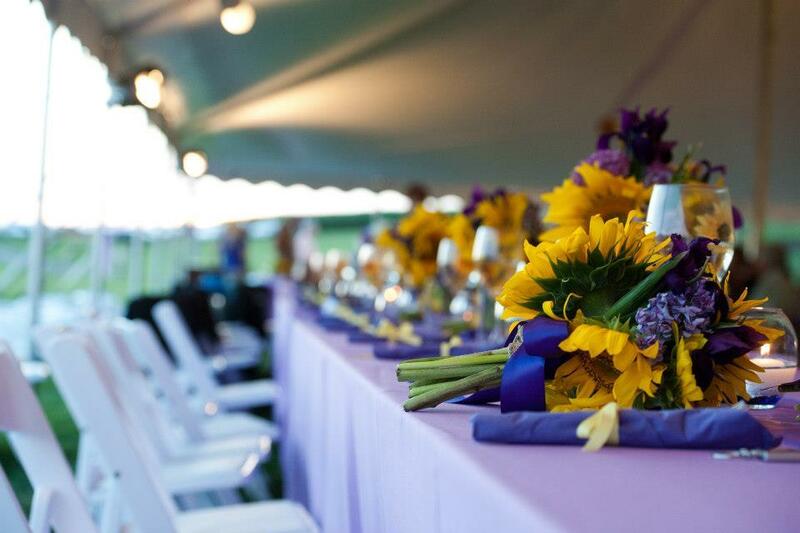 We also offer a wide selection of accessories and creature comforts that are sure to keep your guests happy. 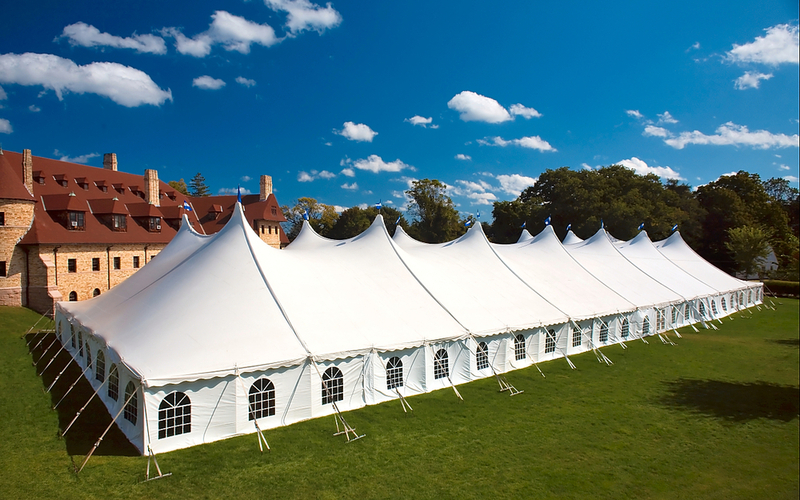 When you want protection from unruly wind, rain, and even snow, our walled tents will create a cozy retreat in the outdoors. 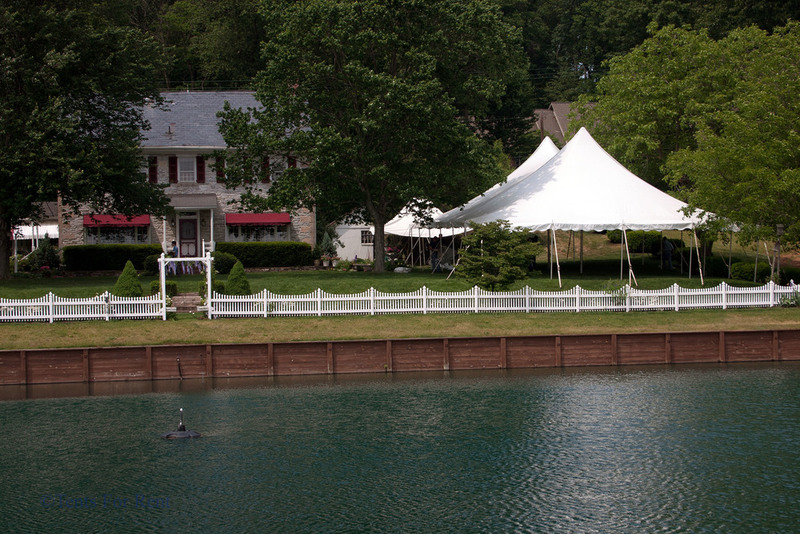 Simple and straightforward, our shade tents act as a large umbrella to cover your guests when rain showers pass through or the sun is shining a bit too harshly. 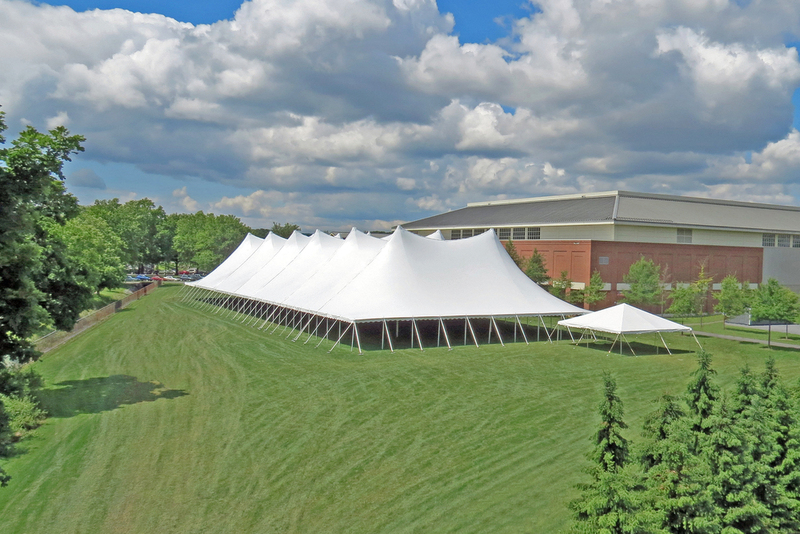 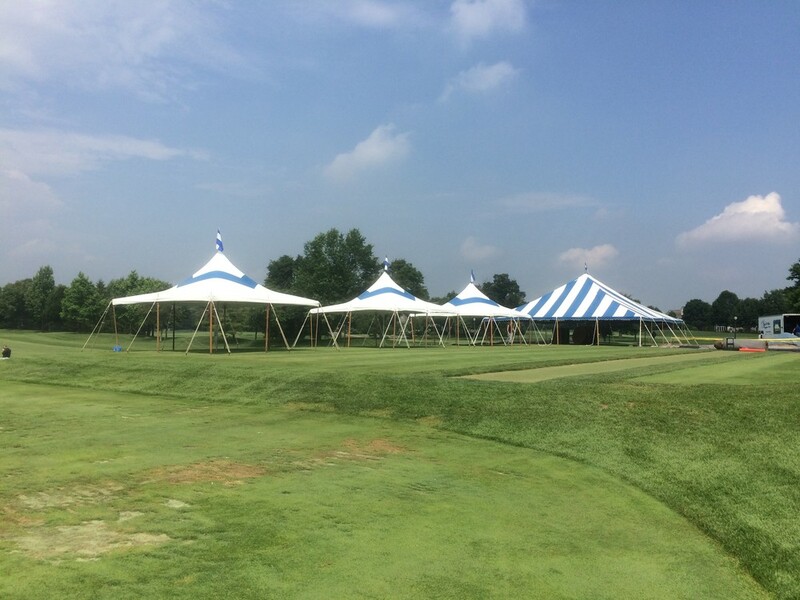 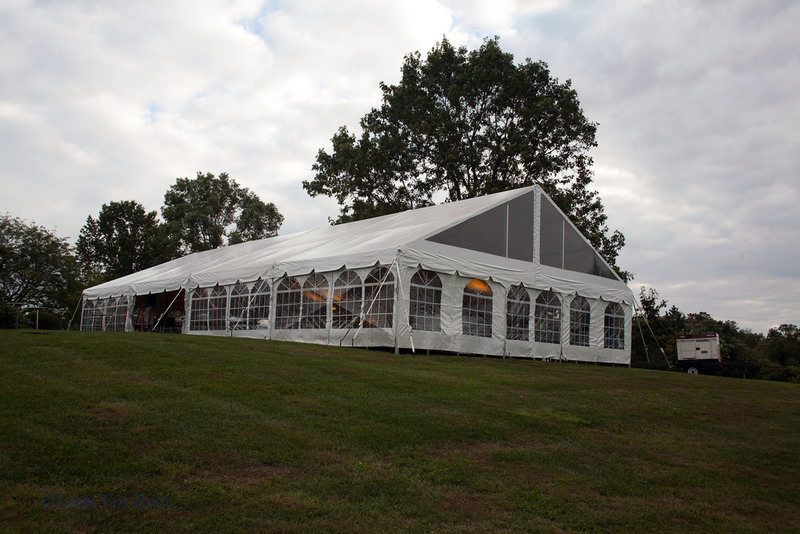 If you’re looking for the largest selection of tent rentals PA has to offer, look no further. 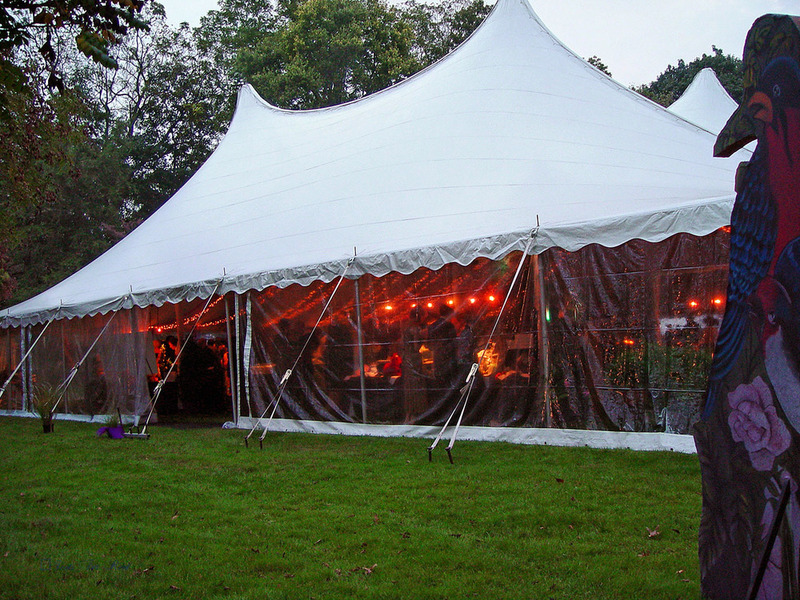 Here at Tents for Rent we offer an incredible range of tent sizes. 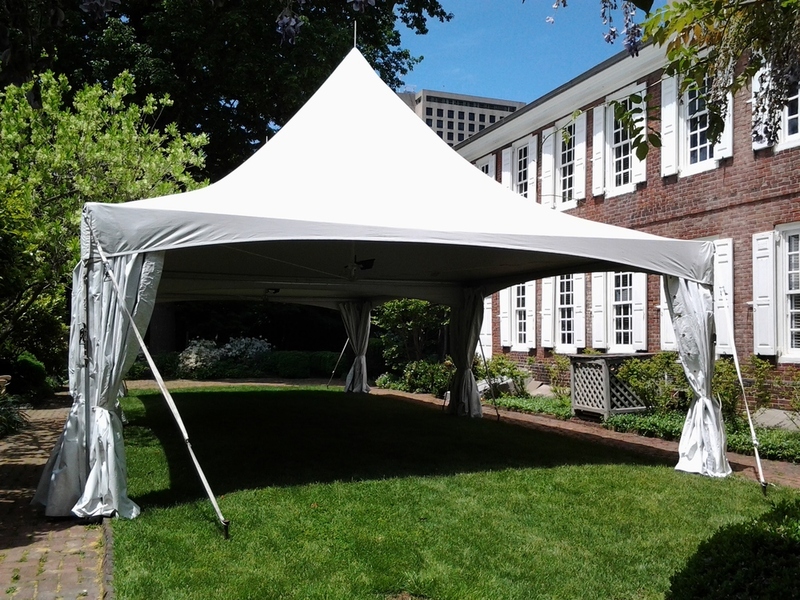 For those looking for a smaller area for the cocktail hour or when the guest list is on the conservative side, our tents start at 10 x 10. 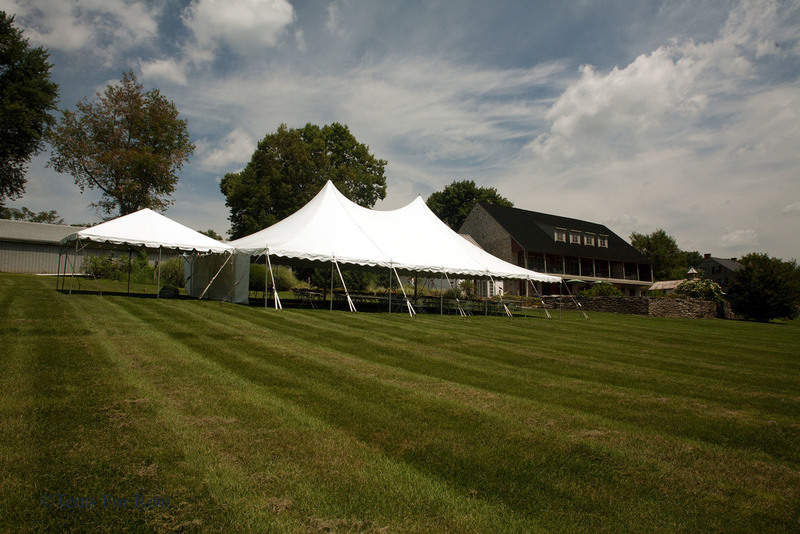 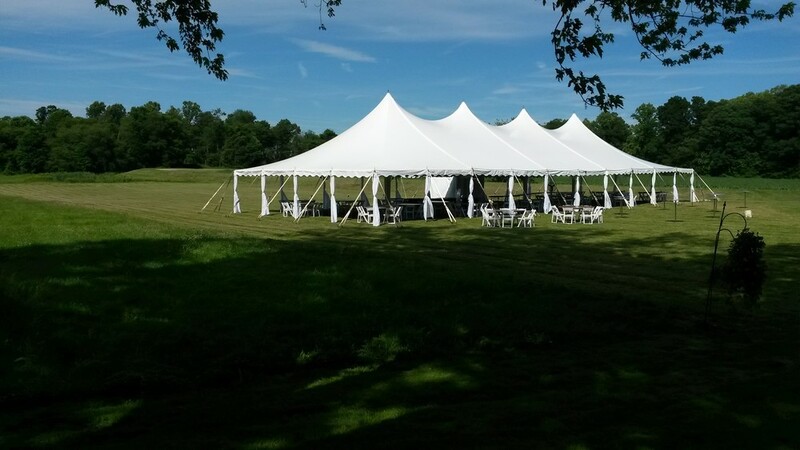 For the couple who invited every distant cousin and former neighbor to the celebration, our inventory includes tents as large as 80 x 160 to accommodate over 200 guests with multiple areas and dance floors. 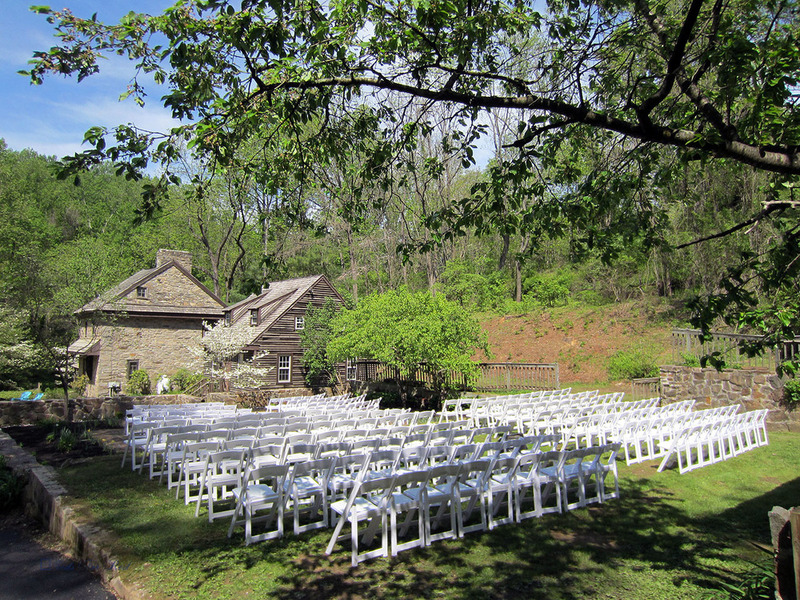 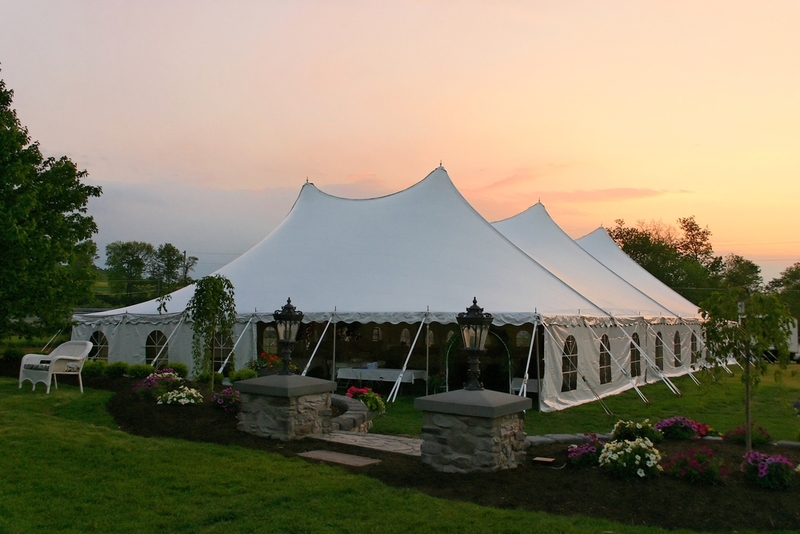 While Tents For Rent is located in the heart of Lancaster County, we provide services areas far beyond Pennsylvania tent rentals. 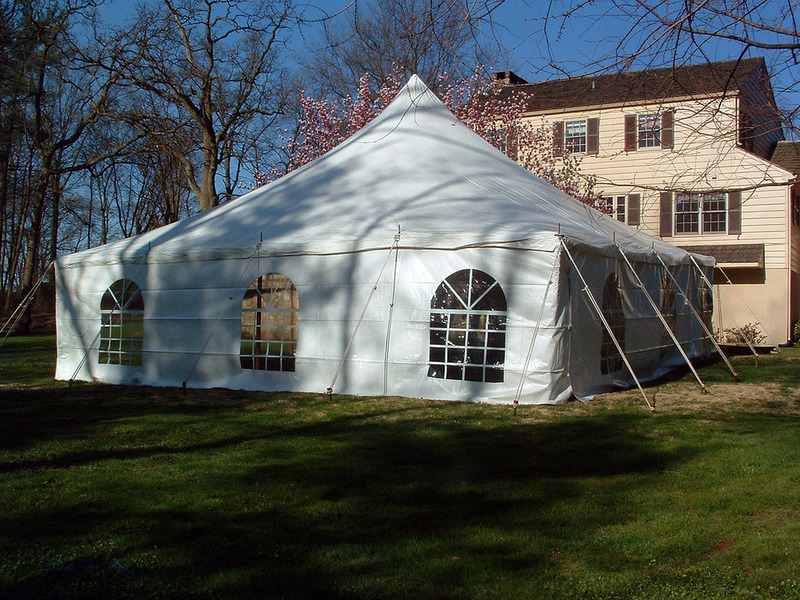 Our delivery area includes New Jersey, New York, Delaware, Maryland, Virginia, and West Virginia. 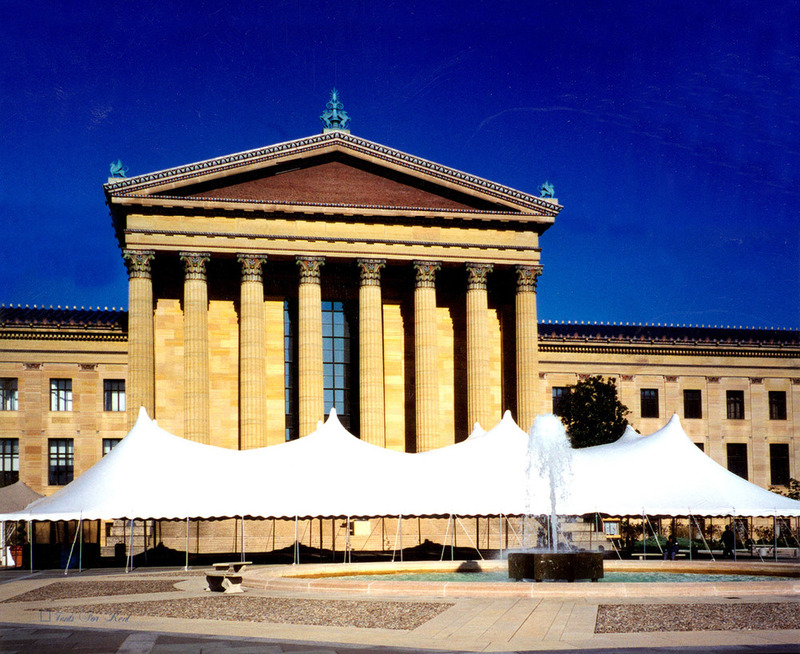 We have experience delivering to a wide variety of cities up and down the East coast, including New York City, Philadelphia, Lancaster, Pittsburgh, Wilkes-Barre, Newark, Trenton, and Washington D.C., and Baltimore. 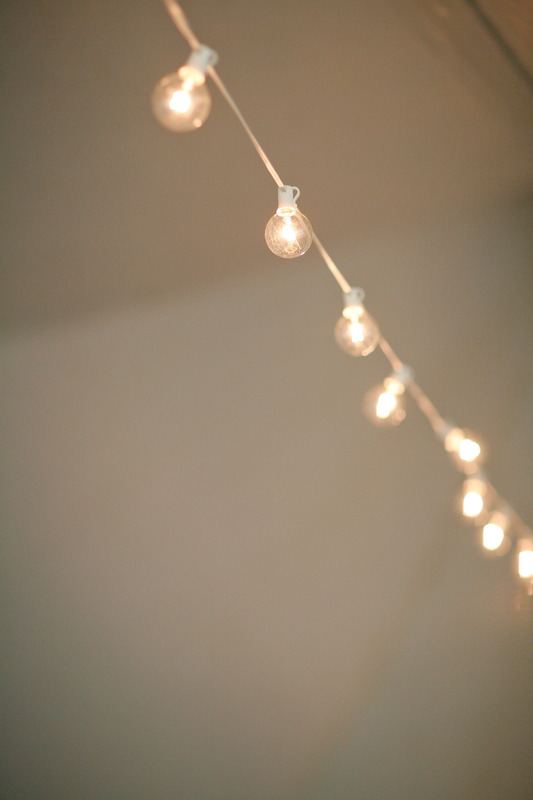 If you live outside of these areas, we are happy to provide a custom quote for delivery to your area. 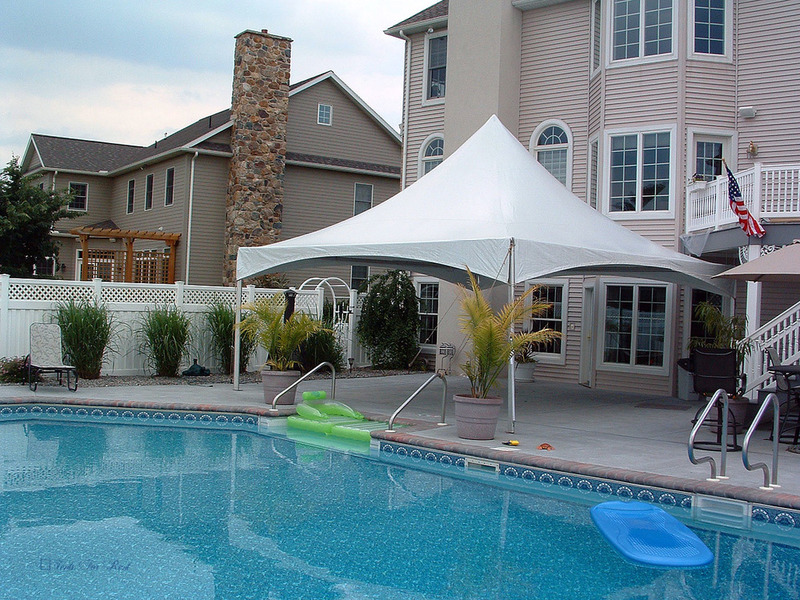 For a free quote, fill out our easy online form or give us a call at 717-733-9700!